Forget entrance exams and tuition fees − this orchestra is all about joy, play and music! 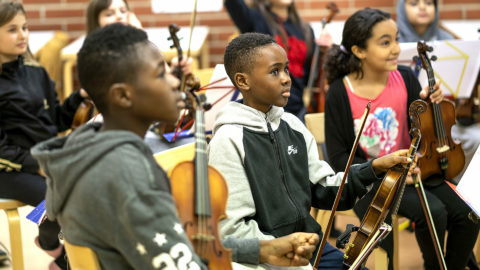 Vantaa’s Tempo orchestra encourages children from different backgrounds to play music. 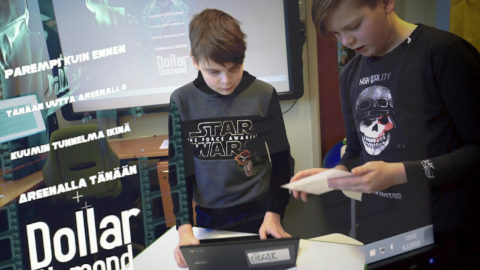 In Vantaa’s Rekola school escape rooms are part of teaching. Take a look how the sixth-graders Pasi, Tuomas, Juuso and Emil succeed solving the puzzles and riddles. How does a tablet computer change studying?